2016 Stanthorpe Art Festival. Finalist. 2016 MAMA Art Foundation National Photography Prize. Finalist. 2016 Milburn Art Prize. Finalist. 2016 Head On Portrait Prize. Semi-finalist. 2016 Noosa Art Award. Finalist. 2016 39th Alice Prize. Finalist - highly commended. 2016 Photo Book Melbourne (PBM) Photo Award. Finalist. 2015 Australian Photography Magazine Photographer of the Year Competition. Winner. 2015 Moscow International Foto Awards (MIFA). Honorable Mention. 2015 International Photography Awards (IPA). Honorable Mention. 2015 Cliftons Art Prize. State Winner. 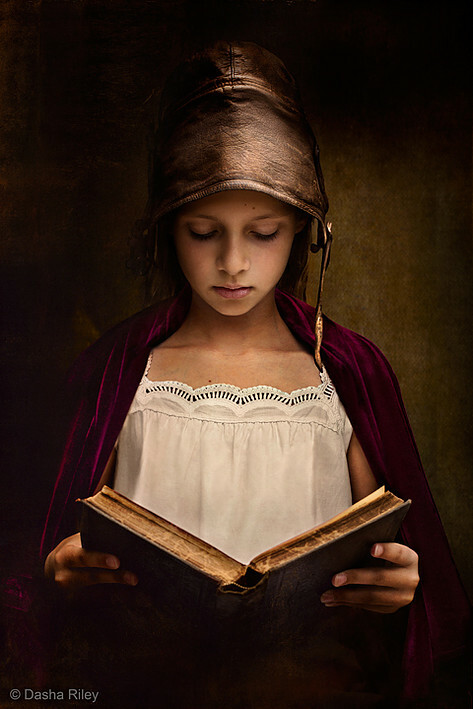 2015 Renaissance Photography Prize. Finalist single image category. 2015 Sunshine Coast Art Prize New Media Award. Finalist. 2015 Prix de la Photographie, Paris (PX3). Fine Art Portraiture Children – Silver. 2015 Head On Portrait Prize. Semi-finalist. 2015 35th Immanuel Arts Festival. First Prize Photography Category. Australian Photography Magazine, p. 9, March 2016. Australian Photography Magazine, Cover and 2 page spread, p. 38-39, February 2016. Alice Elliott-Pimm & Paul Peterson (Editors/Publishers), Blow Up Print 2. Everbest Printing, 2016, p.61. Renaissance Photography Prize, 2015 Exhibition Catalogue, p. 100-101. Sunshine Coast Art Prize, 2015 Exhibition Catalogue, New Media Award section (no page numbers). Regularly published in PhotoVOGUE, curated by Alessia Glaviano, Senior Photo Editor at Vogue Italia. PhotoVOGUE is part of the official VOGUE Italia website. 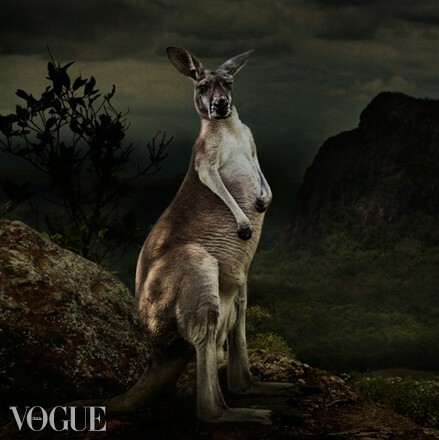 Eight images in the category 'Best of Photo Vogue'. Jessica McKenzie, ‘Old Masters inspire Art’, Nambour Weekly, Thursday July 2nd 2015, p.7. 2016 MAMA Art Foundation National Photography Prize, Murray Art Museum Albury, 20 May - 7 August 2016 (upcoming). 2016 Milburn Art Prize, Brisbane Institute of Art, Brisbane. 29 April – 13 May 2016. 2016 39th Alice Prize exhibition, Araluen Arts Centre, Alice Springs. 15 April 2016. 2016 Sony World Photography Awards, Somerset House, London. 22 April – 8 May 2016. 2015 Cliftons Art Prize, Cliftons, Brisbane. October 7 - December 11 2015. 2015 Renaissance Photography Prize, Getty Images Gallery, London. 17 - 28 November 2015. 2015 Head On Portrait Prize. Museum of Sydney, Sydney.2 May – 8 June 2015.